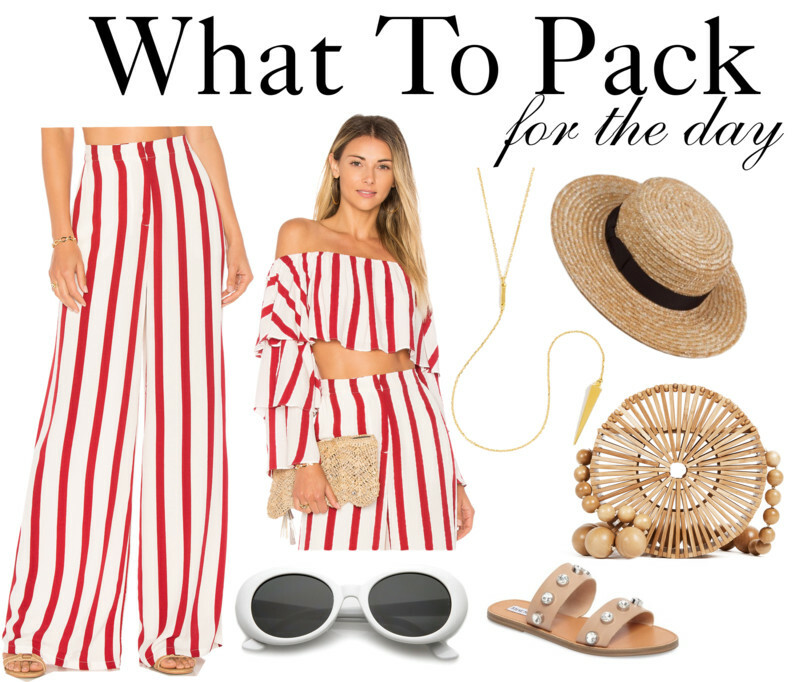 As I am preparing for my first vacation/winter getaway in a few weeks, I wanted to share my ideas on vacation style. When it comes to traveling, I love to make sure my outfits are fun, comfortable and chic. 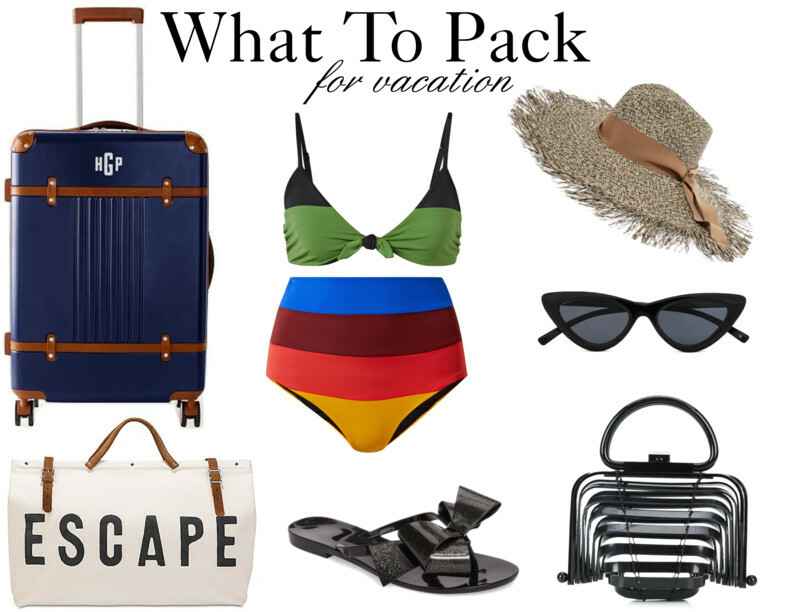 In the upcoming weeks, I will be sharing my packing tips and a peak into what I am bring with me to Mexico. P.S. Follow me on Instagram Story for behind the scenes, live chat, and vacation clips. Sunglasses: I love bold, bright and unique sunglasses. This season, the sunglass that is a must-have are oval sunglasses, cat eye sunglasses and slim frame sunglasses. Swimsuits: This season, it is all about a statement one piece swimsuits. I love this Solid and Stripes pair. I am also a big fan of high waist swimsuits. Neutrals: As much as I love packing colorful pieces for vacations, it is also good to have some neutral pieces that you can always restyle with other pieces.